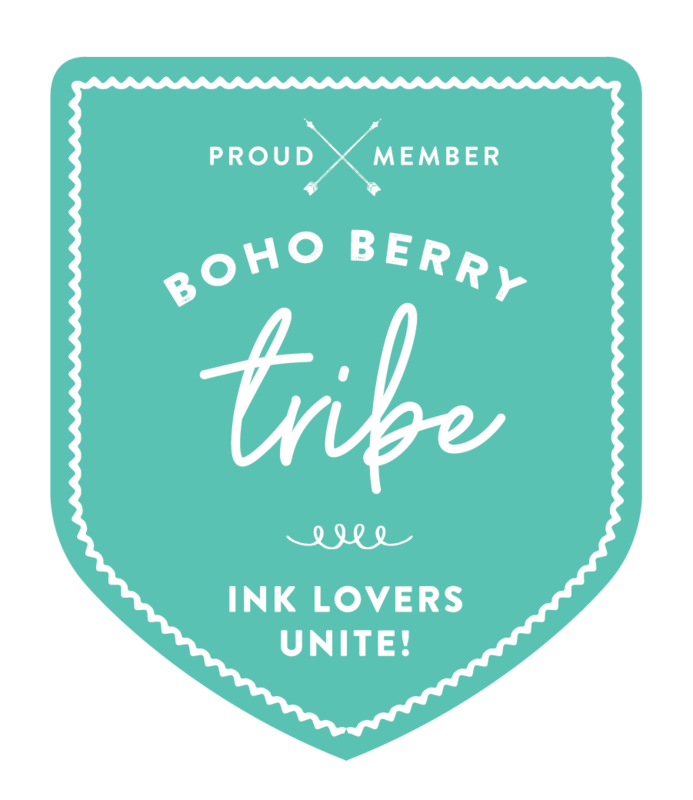 Become a Tribe Member Today! Subscribe to gain access to all of the perks today! © Copyright 2019 Boho Berry. All rights reserved.